Just as digital marketing is a constantly-changing landscape, social media evolves right along..
Over the past year or two, you may have seen reports that Facebook usage is declining. Although..
Keeping on top of digital advertising is a constant struggle. Trends and technologies progress.. 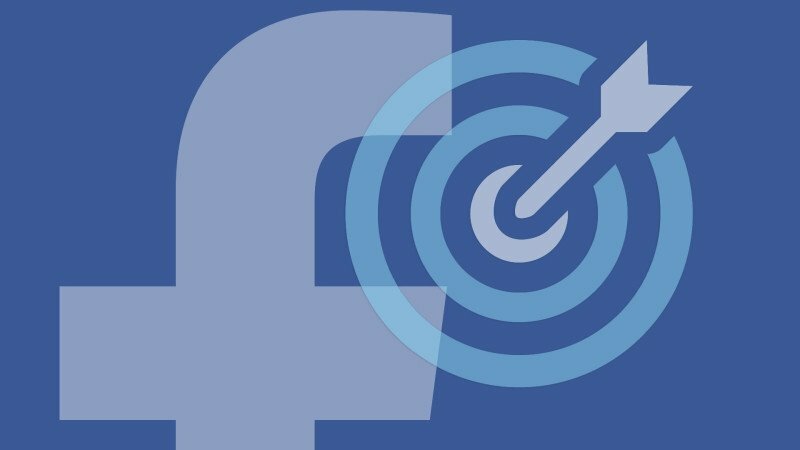 It seems like Facebook is constantly rolling out new features, so last year when they took a..
What Makes a Good Facebook Ad in 2018? Facebook marketing, much like Google ranking, is subject to ever shifting algorithms and..